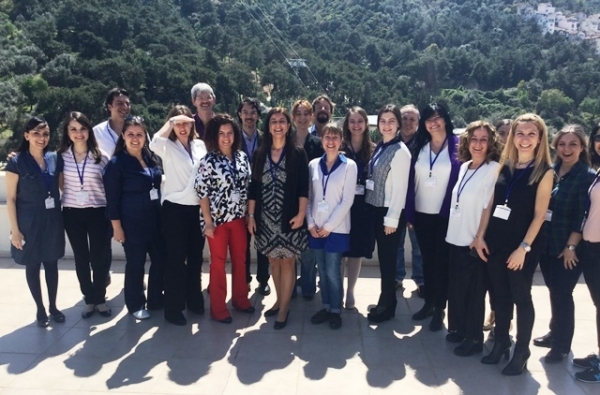 İzmir University of Economics School of Foreign Languages hosted FOAI-5 (Forum on Assessment Issues) on April 17, 2015. 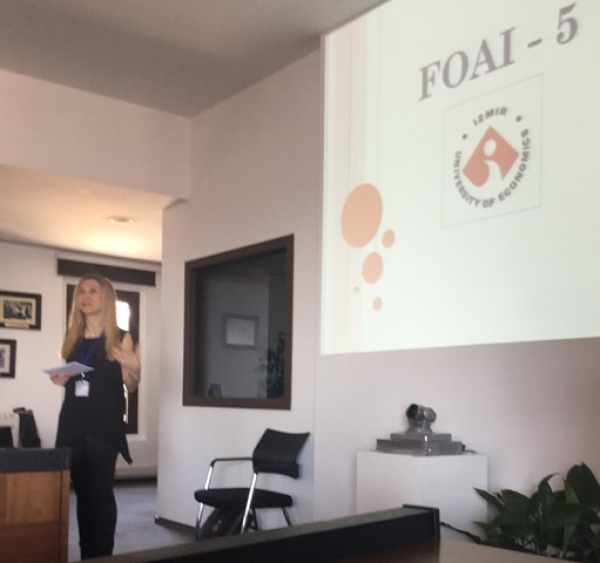 FOAI is a forum which aims to provide an opportunity for the assessment teams of a range of preparatory programs in English medium universities in Turkey and in Turkish Republic of Northern Cyprus to discuss language assessment related practices and concerns. 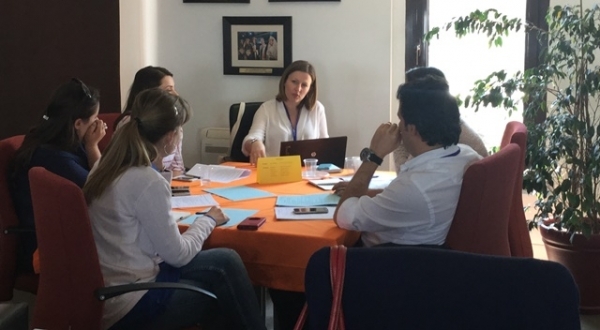 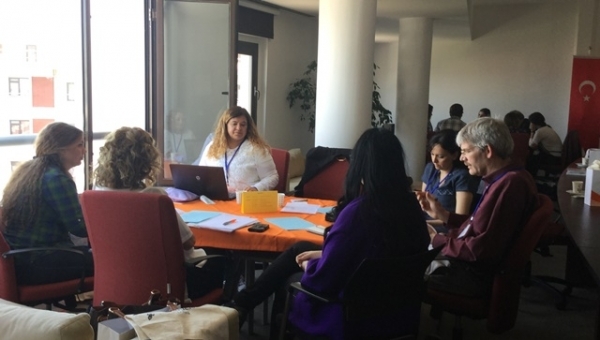 The theme of FOAI-5 was “Listening assessment and issues related to setting the level of listening texts and tasks.” The assessment teams of 15 different universities came together at Izmir University of Economics to discuss their listening assessment practices. 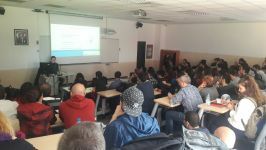 The event proved to be a great success with the participation of the assessment teams of 15 different universities. 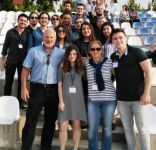 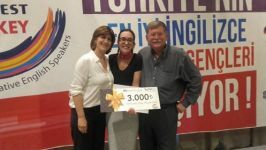 With a strong commitment to professional development and collaboration, İzmir University of Economics School of Foreign Languages will continue hosting such events.